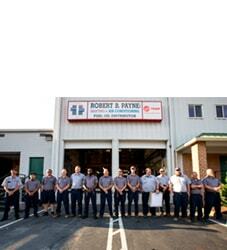 How to Find an Emergency HVAC Service Company Fredericksburg and Surrounding Areas | Robert B. Payne, Inc.
No one plans for an emergency heating or cooling situation. These incidents just happen – usually at the worst possible moment, too. Numerous circumstances would be considered an emergency, including a broken heater in the middle of a chilly winter night. If you cannot troubleshoot the system yourself, shut it down completely, call for repairs, and do not activate the system until an expert has examined it. In an emergency, we often forgo thinking about price. That’s sometimes a mistake, though. You do not want to call the cheapest technician you can, but, at the same time, you do not want the most expensive either. Take a moment, take a breath, and consider your options. Typical repair work varies in cost during business hours. You can usually expect to pay a little more for emergency services, which is common. 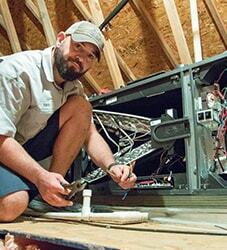 If you have not worked with an HVAC service company in Fredericksburg, VA, in the past, do a little research now. You want someone personable, affordable, and who offers high-quality repairs. Do not ignore online reviews. People take time out of their busy days to write an online review and post it on Google or Yelp. These reviews actually make a difference. No matter how big or how small, an online survey offers a little bit of insight into the actual inner workings of the business. You will discover what people in your community thought of a service provider; whether they offered prompt service with a smile or were a hassle to work with. 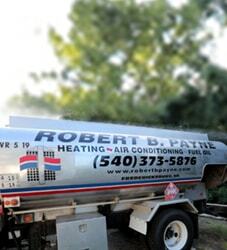 If you need emergency HVAC service in Fredericksburg, VA, contact Robert B. Payne, Inc. by calling (540) 373-5876 for prompt service. We are standing by to take your call. Yes, even outside of usual business hours, so do not hesitate to call us!